Published October 31, 2013 at 299 × 448 in Testimonials. 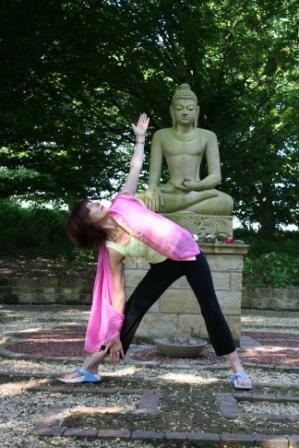 Heather George, Yoga Instructor, Staines: ‘My clients enjoyed your tango workshop so much at our Yoga Retreat in Normandy that I will have Tango Journey back as a regular feature. Your linkage of Argentine Tango to yoga and meditation was inspirational’.